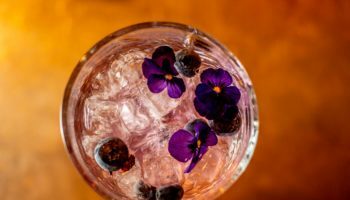 Former co-founders of the Lucky Onion group of pubs and hotels have added a third hotel to their portfolio as they look to grow their new Country Creatures venture. 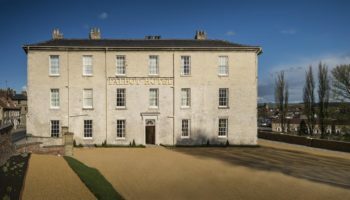 Sam and Georgie Pearman, who left the Julian Dunkerton-backed Lucky Onion in 2017, have acquired the Swan at Ascott-under-Wychwood to join the new group, following a deal brokered by Colliers International. 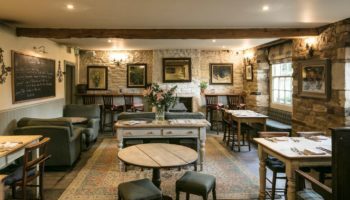 The Cotswolds pub comprises eight bedrooms, 65 covers and function room and will be operated alongside The Chequers in Churchill and The Talbot in Malton, which opened in January. 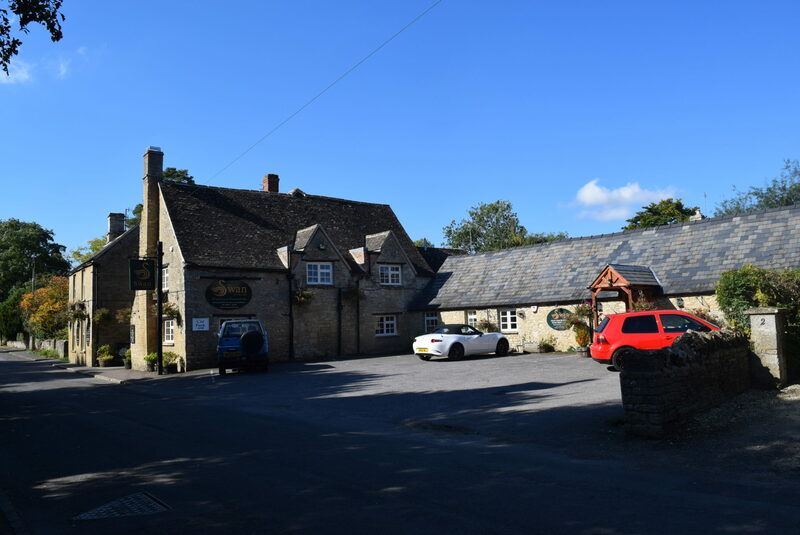 The Pearmans purchased the property from Charlie and Willow Crossley, who will continue to own and operate the Bull at Charlbury, following their exit. They acquired the property in 2016 in a ‘very rundown state’ and carried out an extensive refurbishment, with the aim of selling the pub on when it was complete. 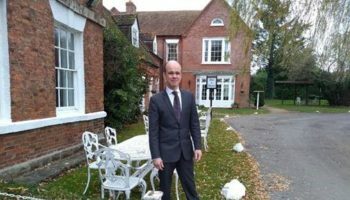 Peter Brunt, a director with Colliers International’s hotels’ team, said: “Originally offered as a confidential lease opportunity the new owners have instead bought the freehold for an undisclosed sum. 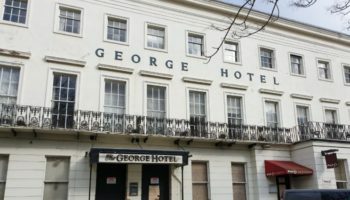 He added: “The function room could be converted to provide two or three additional letting rooms, but no planning permission has been made.